Categories: Chemical, Construction, Marine, Round Bar, Stainless Steel, Storage Tanks. 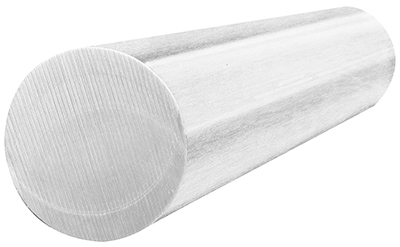 The Duplex stainless steel round bar is an alloy that has similar corrosion resistance of the 304 alloy. 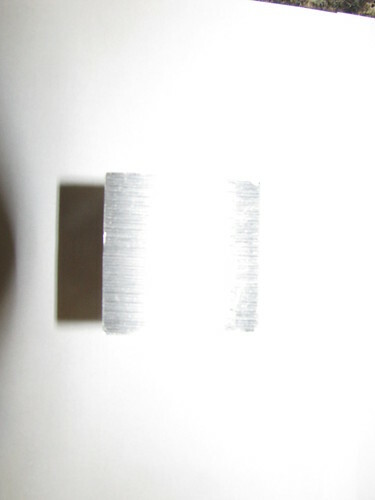 It also has a grain microstructure of austenitic and ferritic stainless steels. It is commonly used in industries for applications involving, pulp and paper, medical equipment, impellers, rotors and shafts. Its excellent corrosion resistance and high strength make it excellent choices in a variety of applications. 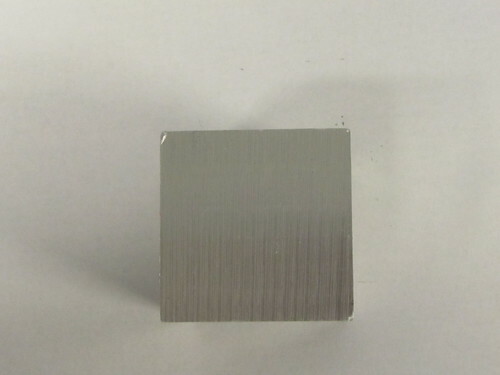 There’s practically no molybdenum and a low content of nickel in this grade of metal, which makes it a more cost-effective option that 304 and 316 alloys (for some types of applications). 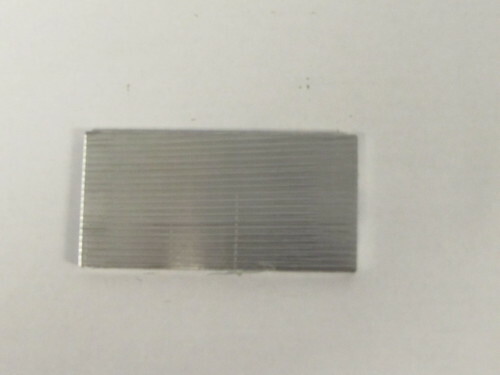 Instead of the nickel and molybdenum giving it its high corrosion resistance, the nickel is replaced with manganese and molybdenum replaced with nitrogen. The yield strength of duplex stainless steels is double that of the 316 and 304 austenitic alloy grades. 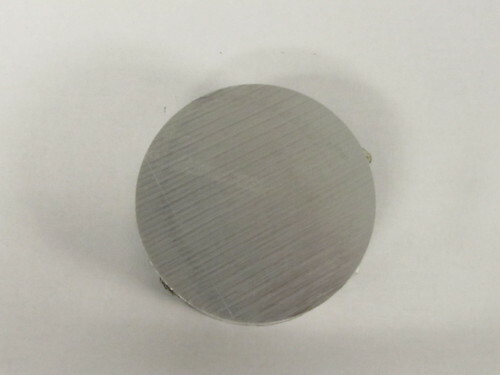 Compared to 304 and 316, this alloy has general corrosion resistance in the majority of environments. 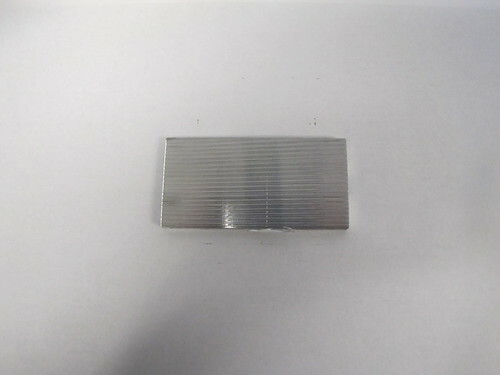 It has great localized corrosion resistance, such as pitting, intergranular and crevice corrosion. The pitting resistance equivalent for this alloy is 26, which is a bit higher than 316 stainless steel. However, the pitting and crevice corrosion resistance sits between that of 316 and 304 alloys. It can be used in chloride environments without the risk of stress corrosion cracking (SCC) when in temperatures up to 212 degrees F. It can also be used in environments that would typically lead to premature failure for austenitic steel grades. 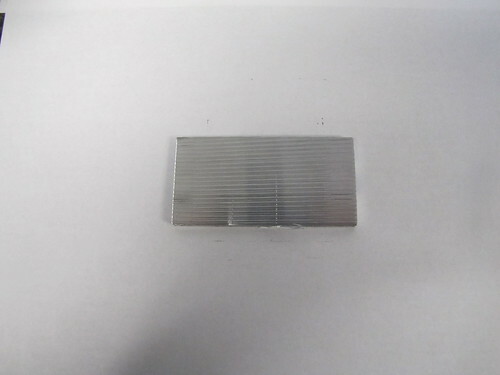 The heat resistance of duplex stainless steel is also good, providing it with oxidation resistance. 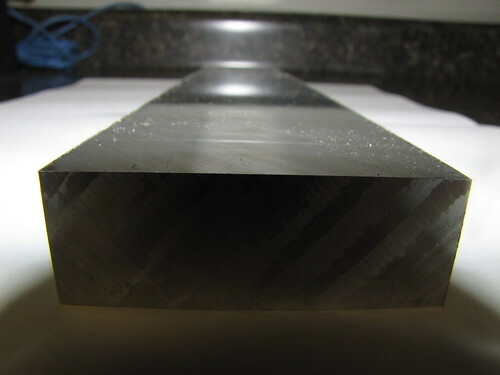 However embrittlement may occur when placed in temperatures that exceed 572 degrees F. To rectify this issue, full solution annealing is required after. 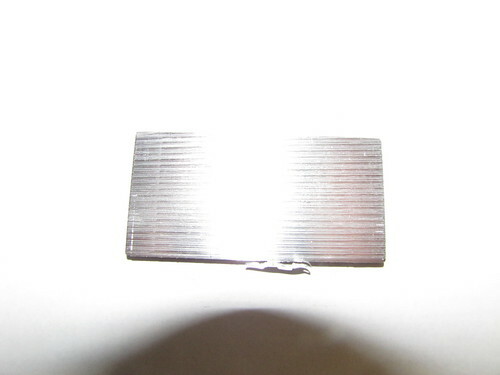 Though, this metal is rarely used at temperatures over 572 degrees F.